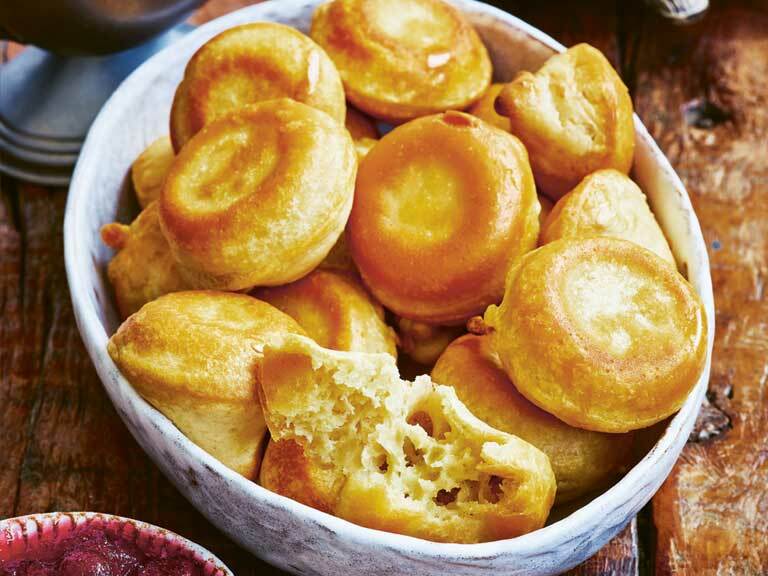 Fluffy vegan Yorkshire puddings from chef Gaz Oakley. 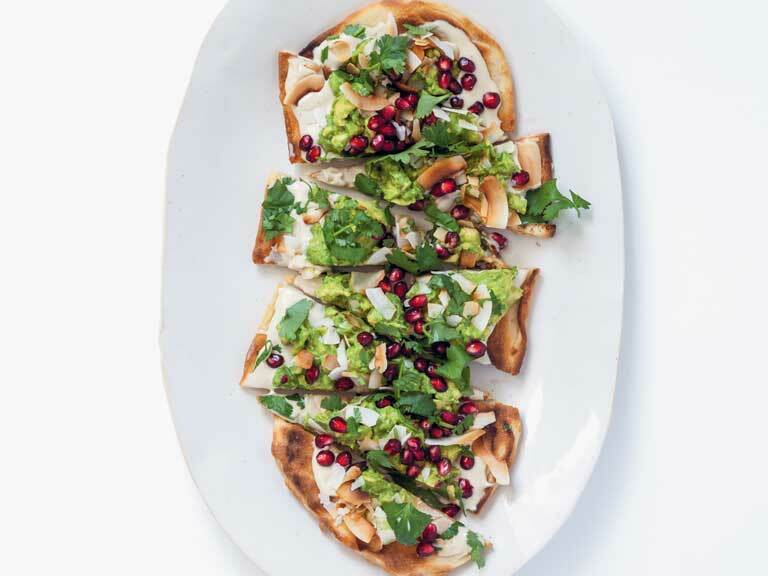 A simple canapé of toasted naan with a tahini, pomegranate and avocado topping. 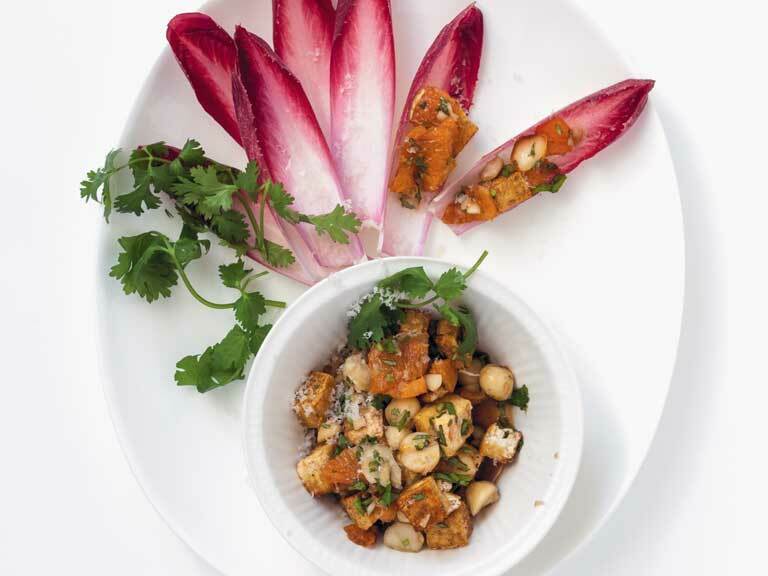 Crispy fried tofu with a sweet and nutty dressing served on crunchy endive leaves. 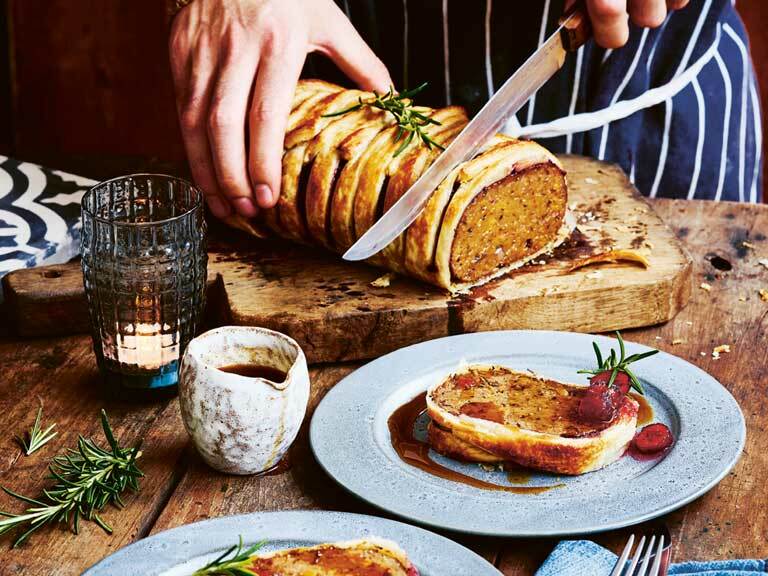 A succulent 'beef'-style filling wrapped in flaky pastry. 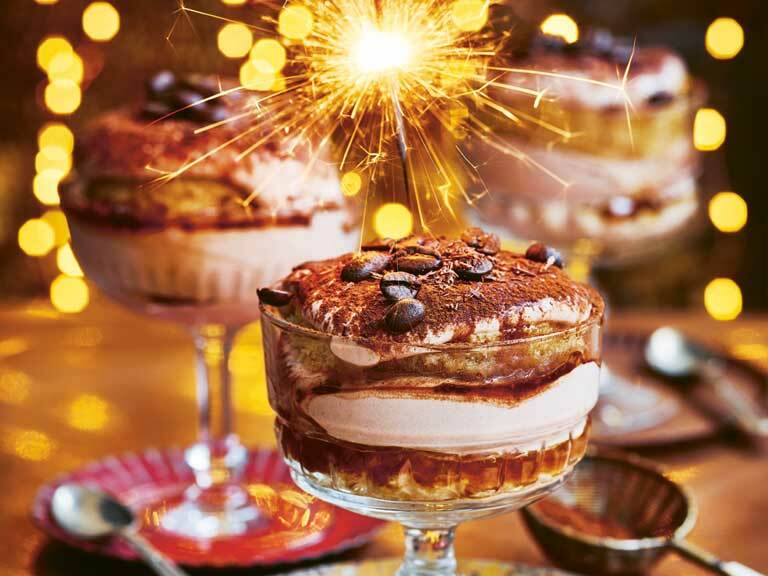 A creamy, boozy dessert that's perfect for Christmas. 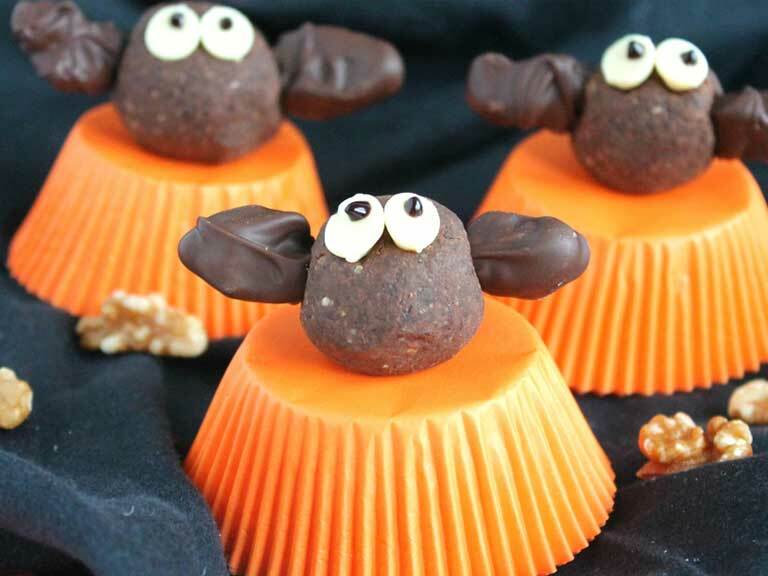 A healthy Halloween treat that's ideal for small hands. 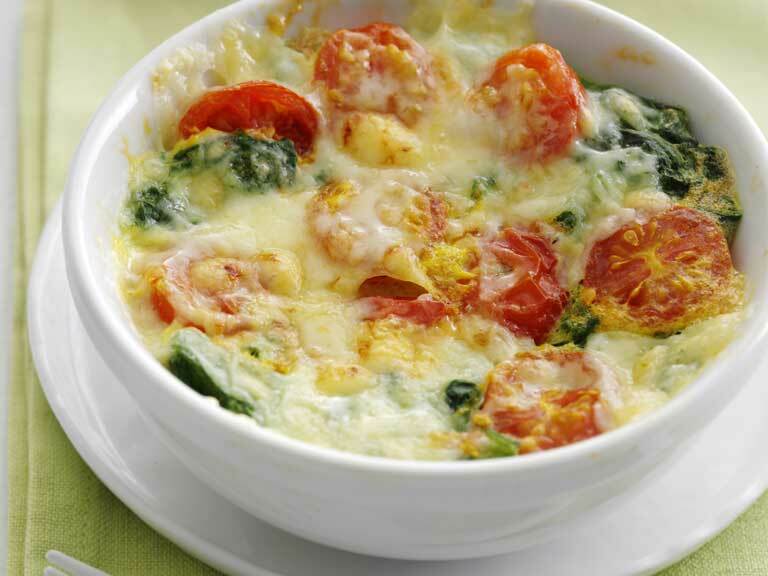 A quick but nutritious microwave meal for one. 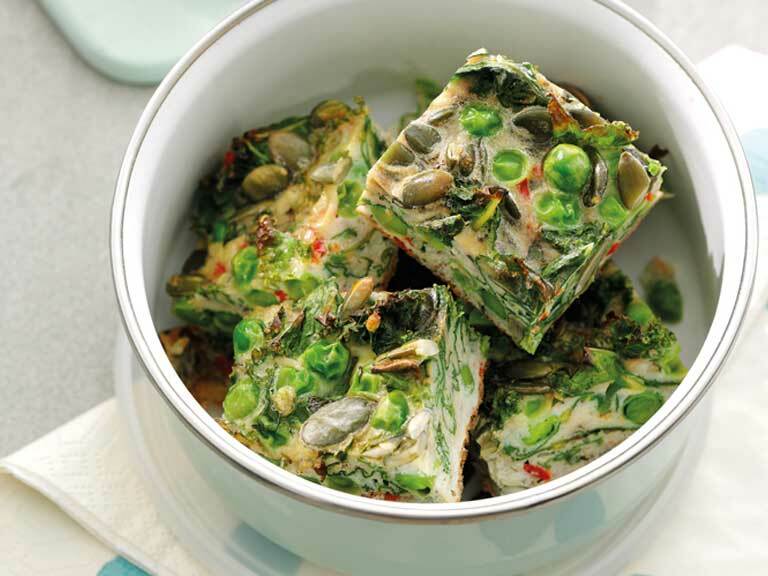 high-protein omelette that's ideal for picnics, packed lunches and snacks. 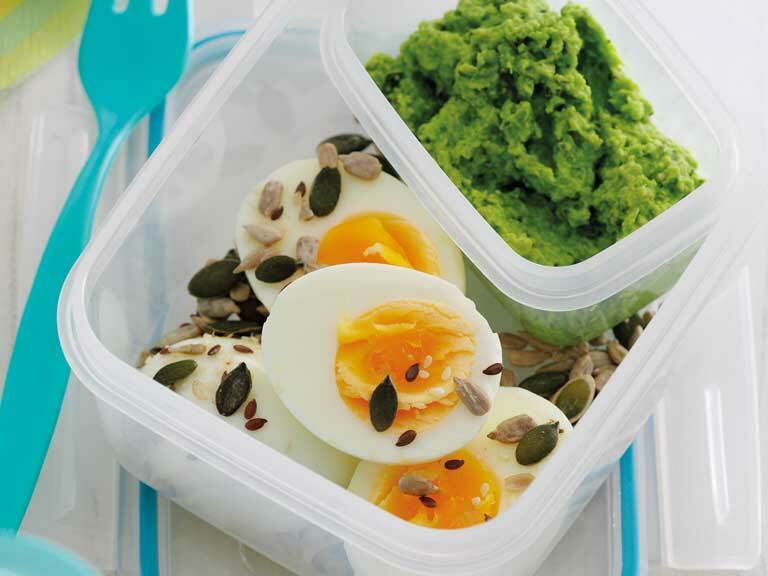 Ideal for snacking on the go or taking into the office for lunch. 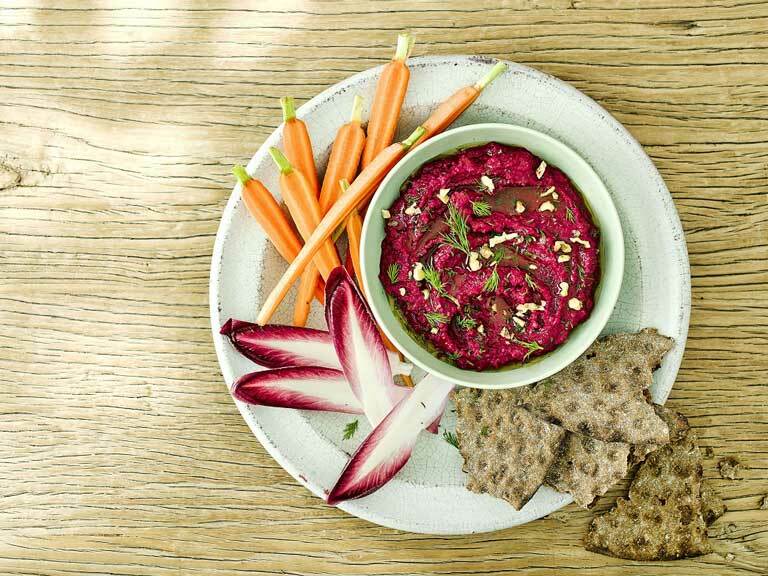 A nutty, creamy dip that's great served with rye bread, crackers or crudites.